Is Ice The Next Big Thing In Air Conditioning? 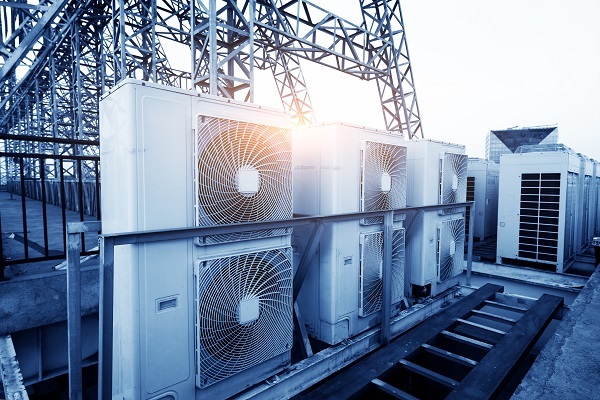 Just to show that there really is nothing new under the sun, the latest high-tech method of storing energy to provide air cooling is – ice. Obviously, ice has a long pedigree in being stored to provide cool air in warm temperatures. Many of our stately homes have ice houses in the grounds. These would have been filled during winter, with the ice being cut from frozen ponds or lakes and stored underground. They were even ahead of us on the insulation front – they used straw to keep the ice cool. As the first one was built in 1619, you might imagine that the heating, ventilation and air conditioning industry had left ice far behind. But you’d be wrong. To some extent, ice never went away – the early refrigerators were cooled by ice. 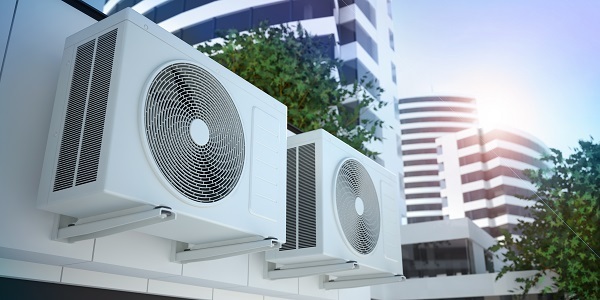 However, ice is now being used in innovative new systems, for air conditioning in homes. Water is stored in a special tank which cools it overnight. It becomes ice during the night, but in the daytime, as the temperature rises, the ice melts, cooling the air around it. 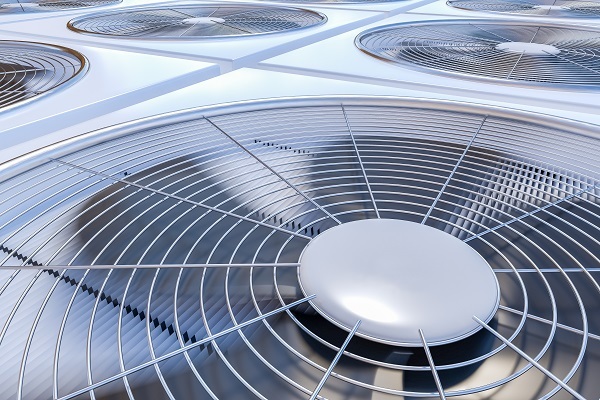 That chilled air is ducted into the environment – an office or home – that needs to be cooled. This ticks a lot of boxes for sustainability. Figures quoted are 70% lower emissions, and much cheaper air conditioning running costs. But can ice really be used on a large scale to cool an office block? At the moment, it’s often used as a supplement to air conditioning. However, it’s very often the case that technologies are leveraged if they seem to offer cost efficiencies and environmental gains – solar and wind power are an example. The problem with green technologies is often one of storage. But ice power batteries are already in use. These thermal batteries effectively store energy as ice. They usually make the ice during the night, so that it is available for cooling during the day. However, the batteries don’t need to discharge the energy stored in the ice. They can retrieve it to produce cooled air, weeks or months later. A tank contains the water, then a heat exchanger, compressor and pump do the conversion work. Air blows over the cooling coils, the air temperature reducing as it does so. These new systems are “smart” – that’s to say they can be controlled online and their operation can be pre-programmed. They’re also security enabled, with firewalls and encryption, to prevent the system being hacked. Tanks can be made of plastic, steel or concrete, and can be placed above or below ground. The disadvantage is that the tanks are bulky, but then so are commercial AC units. As to the old ice houses, many came back into use as air raid shelters in the second world war and after that, many were used as wine cellars. But who knows – we could see them returning to use as ice houses, if ice air conditioning becomes popular.